Perfect Fit | Lifetime Assistance Inc.
Everyone Deserves A Chance To Find Their Fit In Life. For people with developmental disabilities who live outside the family home, it can be challenging to achieve a true sense of belonging and personal fulfillment. 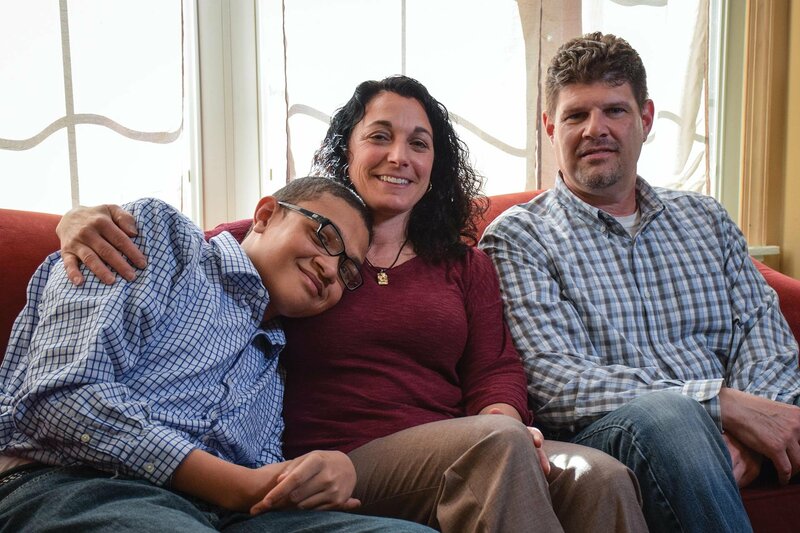 The Perfect Fit Program provides a safe, natural, family setting for individuals to receive the care and support they need, with the independence to explore their own interests. 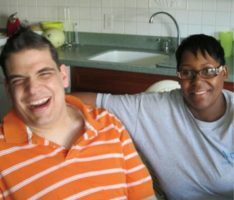 Perfect Fit offers a unique residential setting that welcomes individuals with warmth, compassion, and encouragement, enabling them to gain a genuine feeling of acceptance through stable relationships and community participation. Want More Information? Check out our Perfect Fit Flyers. EXCITING OPPORTUNITY TO SHARE A HOME AND LIFE WITH PEOPLE WHO HAVE DEVELOPMENTAL DISABILITIES!!!! Lifetime Assistance Inc. is looking for a couple or 2 women (ie: mother-daughter, friends) to be live-in caregivers for two ladies who have developmental disabilities. Prior experience working with people who have disabilities is preferred. In exchange for providing support and assistance, the caregivers will receive a monthly stipend, a place to live (including a separate bedroom, living room and bathroom), use of a vehicle for transportation for the ladies, and 20 hours of weekly staff assistance. Interested applicants MUST have an income source, and be able to support themselves. If employed currently, the hours cannot be a second shift or overnight. Some of the responsibilities would include assistance with daily living activities, supporting the ladies as they participate in community activities, administering medications, using a variety of communication techniques, assisting with making and transporting to medical appointments, if needed. The live-in caregivers would be certified as Family Care providers by Lifetime Assistance, Inc., and would be provided free initial and on-going annual training as well as on- going support from a dedicated team. If you are interested in this opportunity, or know of anyone (family, friends or co-workers) who might be interested, please contact Maria Rugg at Lifetime Assistance 784-3059 for more information. “It is the perfect situation for my brother and for us as his sisters. He has a stable home life and we can still spend time with him, taking him out for ice cream, the movies, and overnight on holidays." “I truly believe I receive and benefit just as much, if not more, from providing care to someone who needs it."